One of the first cannabis varieties designed for tough outdoor conditions. Since the early Eighties Holland's Hope seeds have flourished in the Netherlands, raising the standard for Dutch outdoor weed. One of the first cannabis varieties designed for tough outdoor conditions. Since the early Eighties Holland's Hope seeds have flourished in the Netherlands, raising the standard for Dutch outdoor weed. This strain was named for her ability to finish flowering and produce excellent results in a wet and changeable summer - thus giving hope to Holland’s outdoor growers! Holland’s Hope is a fungus-resistant pure Indica. She produces solid, heavy buds with a knock-down stone. Plants remain compact by outdoor standards and can produce a remarkable harvest, even in an unremarkable summer. 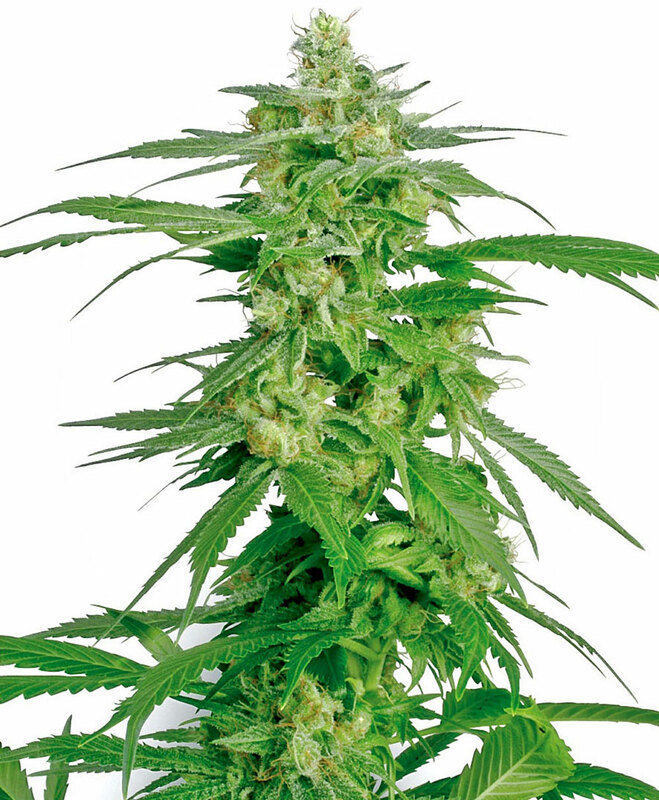 Hollands Hope is a regular strain, which will produce male and female plants. The Hollands Hope strain has large proportion of Indica genes in its background. Hollands Hope will have a comparatively short flowering time. Hollands Hope will have average height gain during flowering. Hollands Hope can produce a very large yield, but may require a little extra care to achieve their full potential. Hollands Hope Seeds is added to your shoppingcart! Hollands Hope Seeds is added to your wishlist!